Sixty days after it started, a hunger strike organized by inmates at Pelican Bay State Prison to protest prolonged solitary confinement ended today, according to state prison officials and various media reports. Lawmakers have reportedly agreed to hold hearings to further review conditions in the Security Housing Units, or SHUs (seen above). 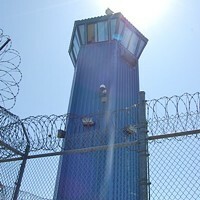 The strike began June 8 with roughly 30,000 inmates in two-thirds of the state's prisons refusing food. 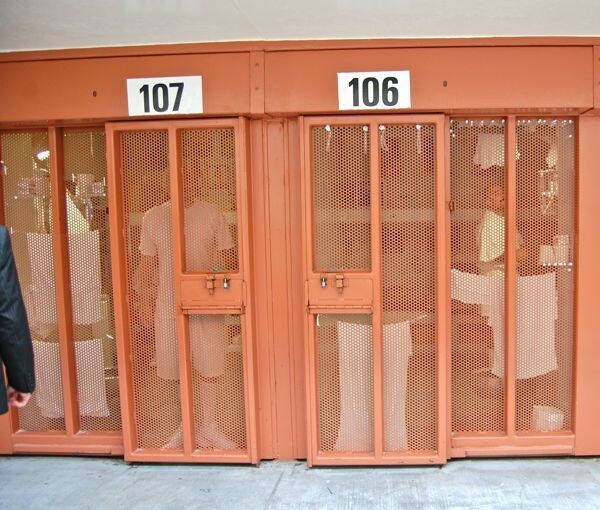 The number of strikers had dwindled to about 100 inmates, and the L.A. Times reports that leaders agreed to call it off after a meeting in Pelican Bay's law library.